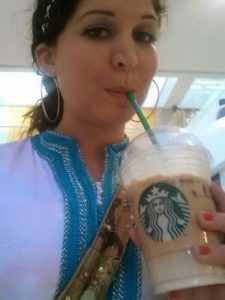 It’s ya gurl Brenda, ATW Beauty’s Resident Morocco lover/former Peace Corps Volunteer/local expert, back with a hotly requested Medina Secrets topic: SHOPPING! First of all, let me just begin with answering the last question. In the past 4 years of living there and even this past year remotely, I have definitely been trying to buy everything colorful, fuzzy, glitzy, or wearable (or even edible sometimes!) that I can get my hands on from Morocco. I’m a bit obsessed with all the wide variety of gorgeous handmade artisan crafts as well as the abundance of the natural beauty products available in the Medina souks. 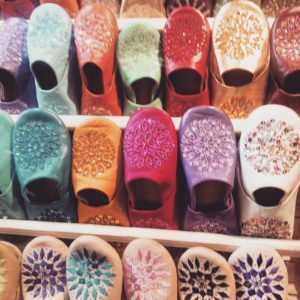 Whether its a small weekly food souk in the desert near Zagora, or the jam packed city hustle center of Djemma el Fna in Marrakech, or sipping on tea while I browse through Tamazight carpet patterns on a Atlas Mountain roadside shop, I’m always looking for the next hidden gem for my collection. I’m also always taking notes of how pricing changes from place to place, how much haggling I can get away with, and making a mental list of an average price range I can experience as a foreign woman purchasing for herself with some Moroccan Arabic under my belt. My general rule of thumb across all categories is, “If something is less than 100 dirhams/10 Euro, don’t haggle unless you’re buying in bulk.” I’m all for getting a good deal but most of us are not wholesalers or exporters and it looks really rude to see a comparatively well-off Westerner try to fight for a handmade ceramic cup or small leather pouch to be less than 30 dirhams. Go into shopping with the knowledge that, for the most part you’re paying for items that are artisanal and time-consuming to make by hand. Also, try to keep in mind what something is worth to you. Estimate what you would be willing to pay for an item back home and compare: if its less than you’d spend, score! go buy it! 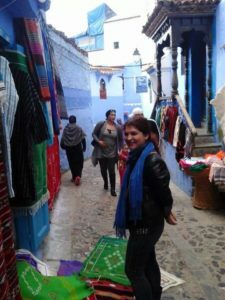 ; if its more, try to haggle a bit but also keep in mind if its unlikely you could buy the item again if you never came back to Morocco. So let’s get to the good stuff! I’ve broken down below into the most popular categories when it comes to shopping in the Medina or in any souk that I can give you perspective on. All the shoes I’m buying on my next trip! 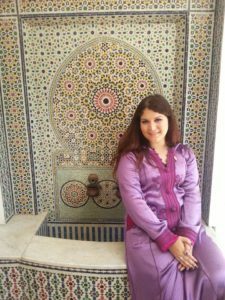 It’s really easy to develop a Moroccan clothing collection when the vibe encourages loose fitted and flowy clothing. I often would buy classic embroidered tunic and loose pant sets for about 120-250 dirhams/ 12-25 Euros. A typical caftan sold in the souk could run for about the same range. The traditional hooded dress, Djellaba, worn in Morocco can be bought ready made for about 200-400 dirhams/20-40 Euros or the average women there often splurge on getting a custom made one from anywhere between 400-1500 dirhams/40-150 Euros. Scarves, which I stock up on for easy to travel with gifts for friends and family back home, can run between 50-80 dirhams/5-8 Euros. As for the Carrie Bradshaw-guilty-pleasure-of-it-all, you can find super cute and colorful leather flats or slippers for about 60-120 dirhams/6-12 Euros. If you want to grab some Moroccan style appropriate clothes before heading out there, I highly recommend Mushmina. 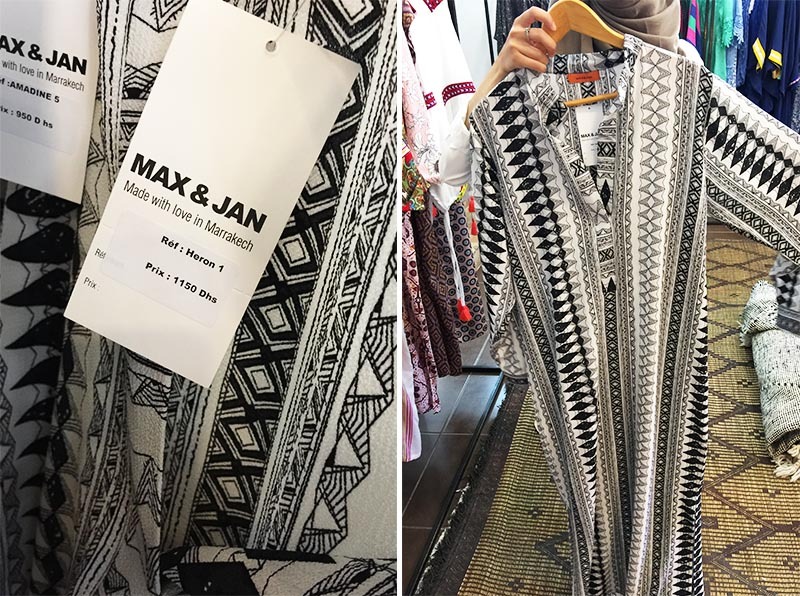 Fellow returned Peace Corps volunteer friend of mine Heather & her designer sister Katie have made an amazing company that is centered on empowering Moroccan women and their work made p most of my closet when I lived in Morocco. Tamazight metalwork in their brass and silver jewelry is absolutely gorgeous. I love the use of turquoise stones and colorful beads contrasting the silver. You’ll find these traditional bold and bright pieces from rings, bracelets, anklets, necklaces, earrings, and headbands/hair crowns. These can range from reasonably priced (less than 50 Euros) to fairly expensive (a few hundred Euro) depending on where in the country you’re shopping (countryside is usually less expensive then Medina souk) but I would say use your own gut instinct and if you find a piece you ADORE and the price doesn’t compare to not having it, go for it. My own Tamazight necklace cost a little under 100 Euros and honestly its the most sentimental, worn, and most elegant necklace in my collection. As for metalwork like lamps, lanterns & mirrors, these can range from something small and affordable to a ornate and heavy pieces that can cost a few thousand Euros! 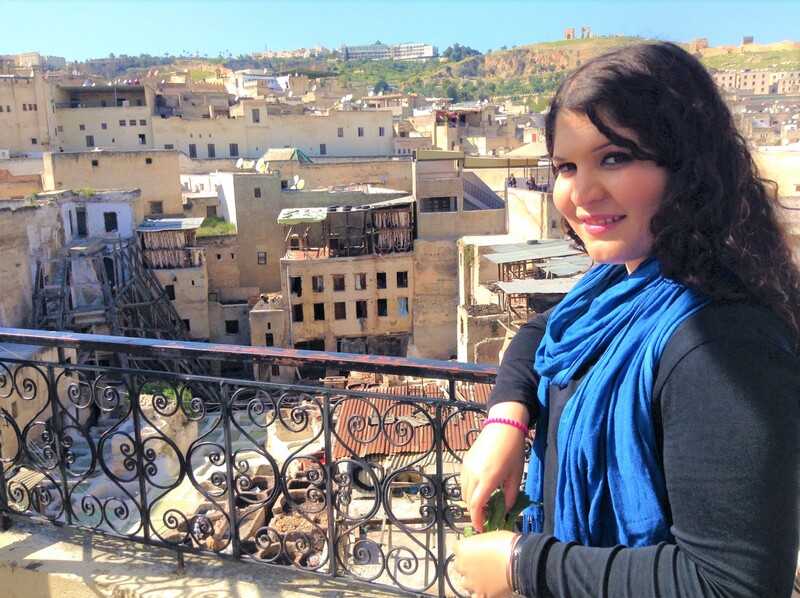 I am super stoked to share that Morocco’s beauty secrets are SUPER affordable to stock up on! 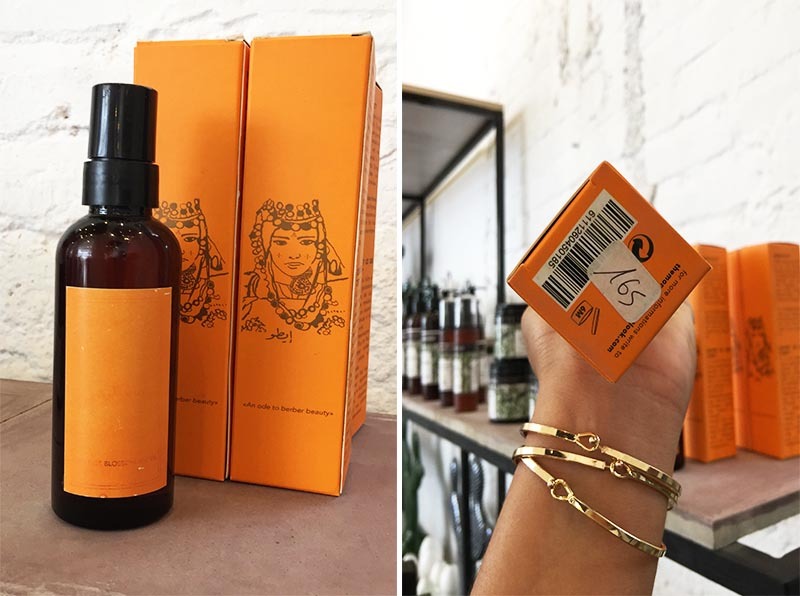 Argan oil is incredibly affordable considering a tiny bottle from a name brand stateside company costs about $50 USD…You can leave Morocco with a liter of argan for 300-600 dirham/30-60 Euros! Also, Moroccan black soap/sabon beldi will set you back pennies for a large tub worth to pack into your check in bag. 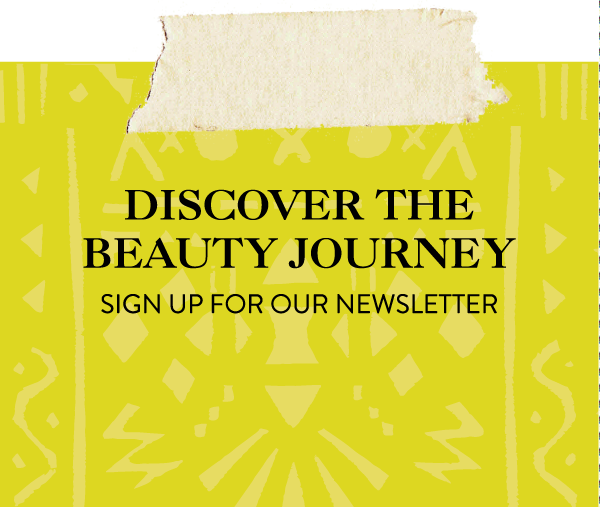 Depending on the kind of beauty buff you are (and I expect quite so if you’re reading ATW Beauty!) I’d budget about 100-150 USD if you want to stock up in bulk for the next year or two on one trip. 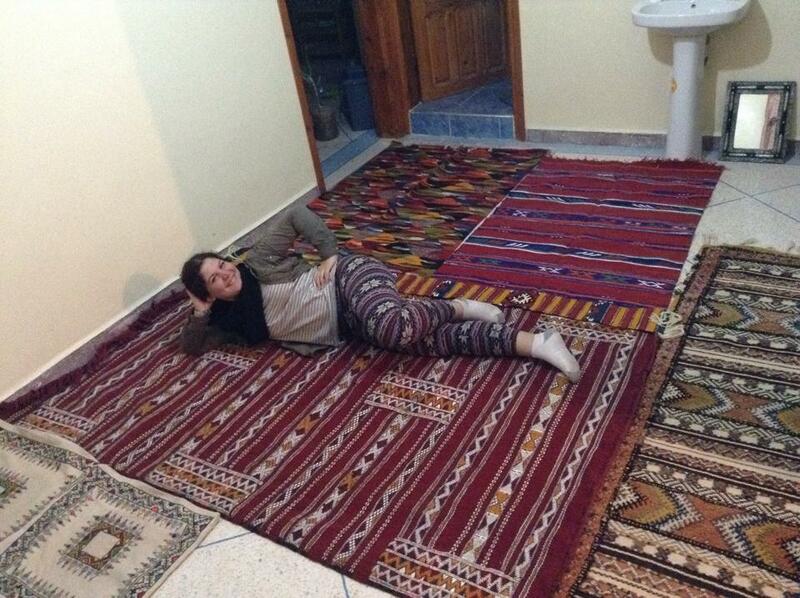 I have a special weakness for Moroccan carpets. 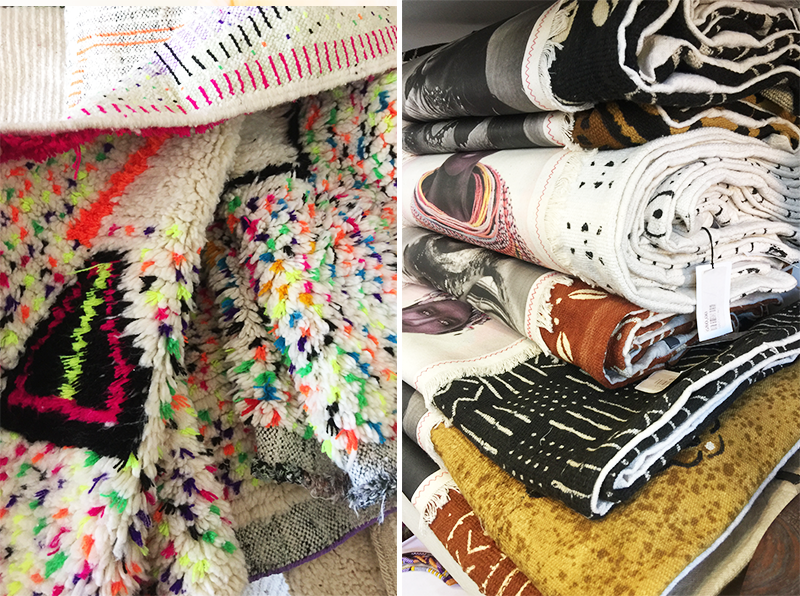 There are just so many varieties, from the brightly colored but very simple embroidered style common in the north ($ I’ve seen from 100-600 dirhams/10-60 Euros); the big fluffy white with black line accent Beni Ouarin style (this is THAT carpet you are seeing all over the states from bloggers’ homes to furniture stores selling exported ones and/or replicas ($$$ these are HEAVY and bulky to travel or ship so these can run you anywhere from $150-$3,000 Euros depending if you brought an empty suitcase or you need them to ship it); the Tamazight symbol rich styles often coming from the High Atlas Mountains in red, orange, black & white combination ($-$$ I’ve seen these from 600-1800 dirhams/ 60-180 Euros) ; or (a personal favorite in my household) the double sided weaved multi-colored and multi-linear kharitat/map style common in the Anti-Atlas Mountains (these require a lot of work and time regardless of size $$-$$$ from 200-2,000 Euros). Carpets come in a pretty expansive price range consider the size you’re looking for, the level of intricacy in the design, and lastly where you’re making the purchase. The first two points seem second nature but its the last one that makes the biggest difference. Most places you will see selling carpets in big cities for example, are middlemen sellers. They buy their carpets from (typically) women carpet-makers for a really low cost and up-charge like crazy because they know the average tourist doesn’t know the value of an individual carpet in Morocco. If you can purchase from a cooperative, I’ll say prices must sound higher then what’s offered in some shoppes but you can be sure a large amount of your money will go directly to the women who made your carpet. But Brenda, I don’t have time to search for a cooperative, I have one day to shop! No worries, I’ve shopped in some normal Marrakech carpets stores as well. 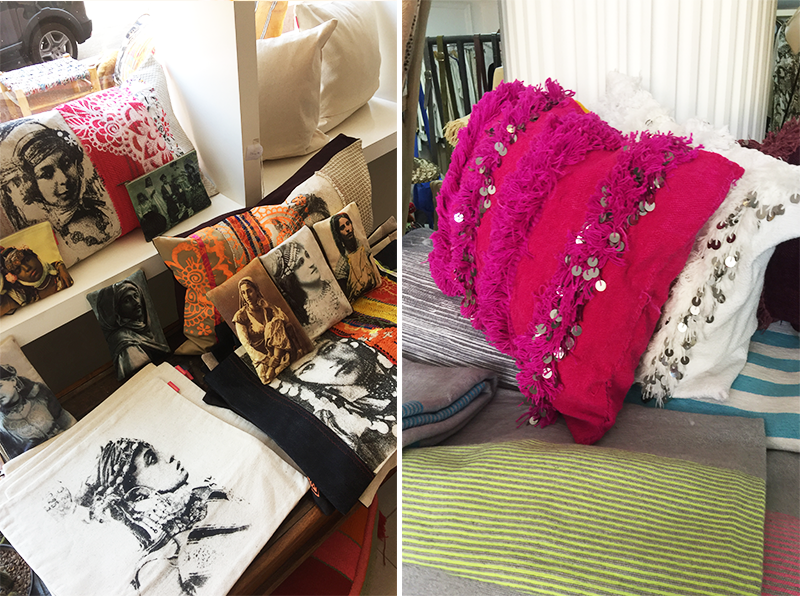 For a must-stop shop in Marrakech, check out La Handira. This is a Moroccan family owned business with a long history in the Medina, with a extensive range of small to large, region by region, carpet styles, and well-known for treating their foreign buyers with patience and respect. But don’t forget #1 Medina Secret, always haggle! Never accept an asking price, that’s just to begin the art of negotiating. If you want to skip the trip and get a stunning hand-curated antique piece sent to your home, check out Maryam Montague’s Souk, 10% of all sales go to supporting Project Soar, a Moroccan/American NGO dedicated to empowering young girls in Morocco to stay in school and pursue academic careers! I’m on a current mission to replace all the ceramics in my American kitchen with Moroccan ones, and I’m almost halfway there. 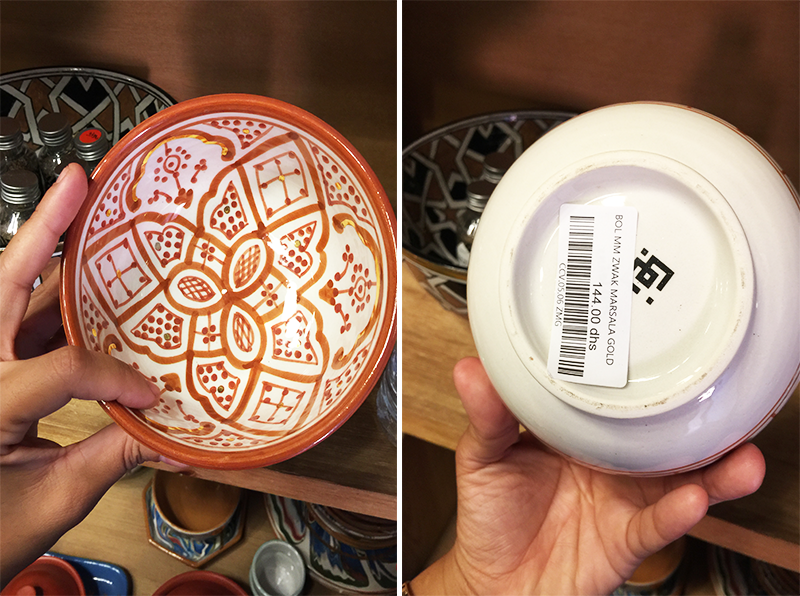 I think with about 500-600 dirham/50-60 euros you could potentially buy 4 plates, 4 bowls, 4 mugs, and 4 smaller spice holder bowls, and even 6 glasses roughly (remembering my own collection haha). Ceramics are super affordable and its definitely an area you can save on since it is significantly more affordable then ceramics in the West. If you wanted to spend a little more on a decorative ceramic plate to hang or use as a centerpiece, I’d estimate between 150-400 dirhams-15-40 Euros. A company I love and buy in bulk from when they’re stateside is Chabi Chic. They have a unique twist on traditional Moroccan ceramics and I really enjoy supporting female owned businesses. If you’re not a fan of flying with a lot of ceramics, they’re now available stateside as well at the Little Market! I’m pretty sure I own one of every type of leather good available in Morocco. A little tidbit that makes me enjoy leather goods more in Morocco is Moroccans are not a wasteful people. When they kill an animal, every part of the animal is used from the meat for meals to the fur for carpets or accessories. In terms of what you can expect, a small coin purse can cost 12 dirham or a little over a Euro. A wristlet or a clutch can be between 150 to 250 dirhams/15 to 25 Euros, a backpack can be between 220-350 dirhams/22-35 Euros, A weekender travel bag can be somewhere between 850-1300 dirhams/85-130 Euros. As for a leather jacket, I didn’t have too much experience buying once I bought my own since Morocco is already pretty hot most of the time to have more than one. But as a petite 5’2 woman my own jacket cost me about 120 Euros in Fez to give you reference. Food?! Well, after a full day of shopping in Marrakech’s medina you’ll be happy to hear the souks are surrounded by lots of cheap food options to take a break or to stop for a full meal. 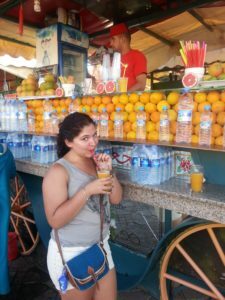 In the center of Djemma el fna, you can have the freshest orange juice I’ve ever had for less than a Euro (4 dirham)! Also, you can grab a plate of kebabs or shawarma and fries for 20-25 dirham/2-3 Euro! So you don’t have to worry about going hungry when you’re splurging on Moroccan goodies!